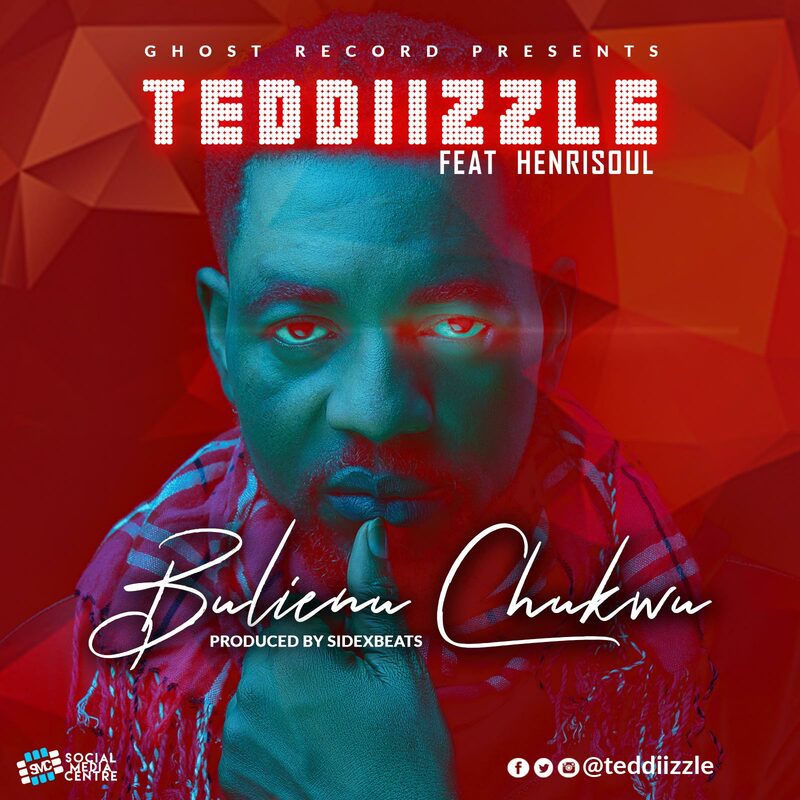 Teddizzle is set to release “Bulienu Chukwu” from his forth coming album project. This release also features on of Nigeria’s young and finest Gospel artist named Henrisoul. Teddizzle believes that this Music will capture the very essence of God in the heart of the present modern day young generations who are trendy and are living the pop lifestyle culture. “Bulienu Chukwu” comes with a very strong urban uptempo beat produced by Sidexbeats with a mix of Teddizzle ingenuity couple with the Henrisoul flavour on the song to present a non-resistable Gospel Hit.